Cohiba released one of the most expensive cigars in 2010, to commemorate its 40th anniversary. just 4,000 cigars were produced at the factory in La Havana. There’s a light to medium chocolate brown wrapper that has a lovely strong barnyard smell with a bit of hay thrown in. The BHK 52 is also very firm when squeezed, almost hard, really and feels almost too large to smoke when you put it in your mouth. 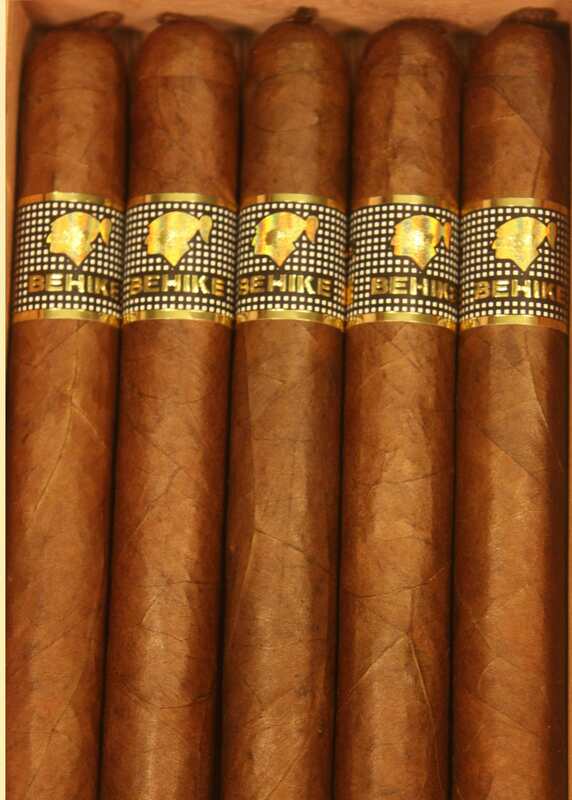 The Cohiba Behike BHK 52 is the hottest Cuban cigar on the market. Cigar Aficionado’s reigning Cigar of the Year, the small-production smoke is among the best made in Cuba in decades. These rare upper leaves which are supposed to receive more sun light are expected to add a distinct taste to the cigar. According to Habanos, this is the reason why Behikes BHK will be produced in very limited quantities every year. 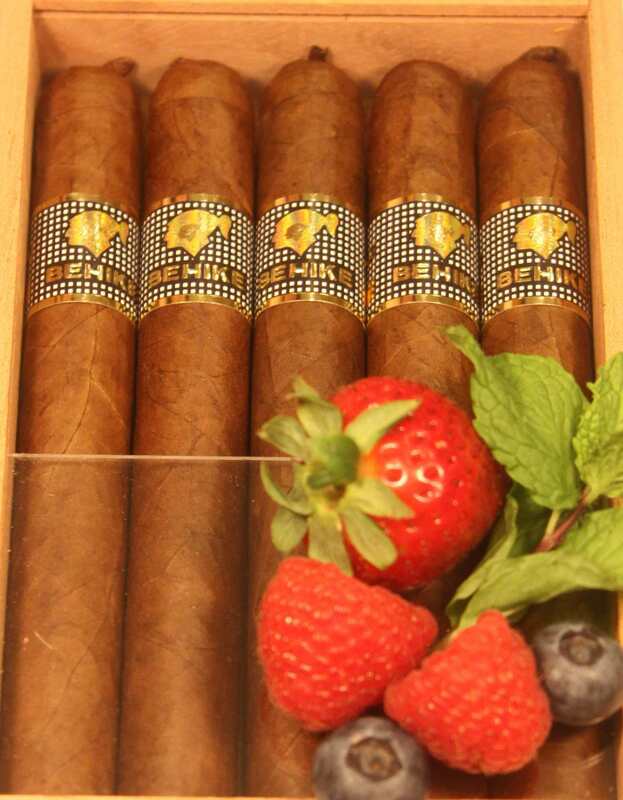 These Cohiba Behike 52 cigars are well packed, containing lots of tobaccos, so it is no surprise that they give off satisfyinglly large amounts of smoke. A Great new Behike cigar to add to your humidor.